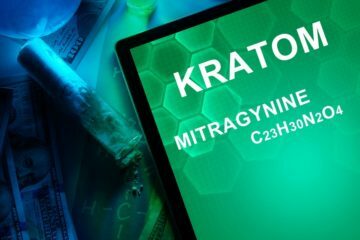 Because of the many information that flooded the web discussing different effects, dosage, and preparation techniques, it can be puzzling for first users of Kratom on where to begin. If you’re new to this herb, you might have to perform some trial and error before achieving the best and appropriate dose which works with you, beginning at a low dosage level and then slowly increasing the amount. It is best for you to be informed and up to date. 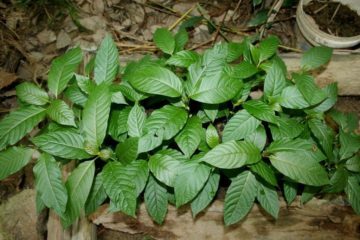 If this is your first time to use this herb, this article will talk about how to use kratom not only to get the desired but the best results as well. 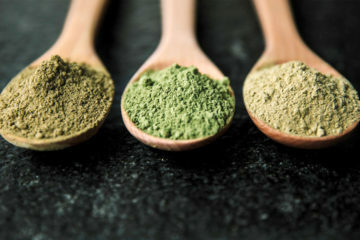 Usually, kratom powder is ingested. 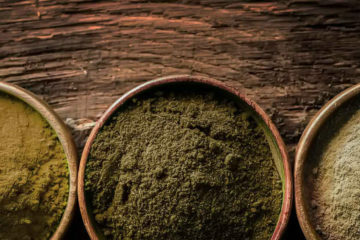 Here are the many ways on how to use kratom powder. This is considered the most straightforward, fastest way to use kratom powder. This is performed by measuring the preferred dose and dispensing it straight to your mouth. Then, immediately drink water and gulp it down. This is performed by boiling the powder in 3 to 4 cups water for thirty minutes or less. Let it sit for a few minutes and strain. There are users that they experienced a calming effect following this method, with, but, the drawback is that it is obviously time-consuming. The taste isn’t too bad and can be ingested cold or hot. Another approach is to blend the powder with boiling water, then strain the residue and drink. Though relatively effective, this kind of method can limit specific factors of the effect. There are reports that the palliative effect is reduced. But, the refreshing effect is retained. 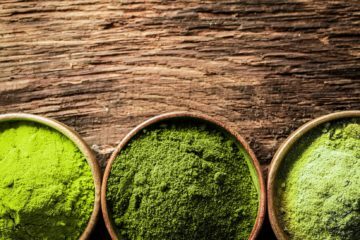 If you prefer to use kratom in tea form, it’s best to carry out some experimentation to know the disparity in effects. There are users that recommended adding kratom powder to yogurt. But, it is best to take this herb on an empty stomach to maximize the effects. This is considered the most convenient way of using kratom. However, there’s a drawback to using this approach. Pills come in various sizes. 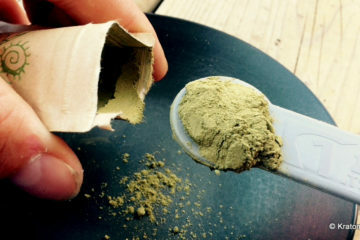 A 00 capsule size can hold 0.5g of kratom powder. Therefore, if your needed dosage is five grams, you have to ingest ten capsules to obtain the required effect. But, kratom capsule is convenient, most essentially if you’re on the go. 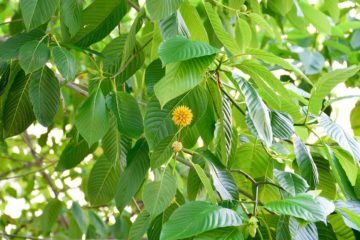 As stated above, if this is your first time to use Kratom, it’s highly advisable to start on a low dose and experiment until you find your sweet spot. Begin on a lower dosage, between two and three grams. In case, you do not feel any effects after thirty minutes, take another dose. You must expect at least a bit of effect, and from there, you start on that dose of Kratom. Keep in mind that too little doesn’t affect, but even a slight increase in dosage may cause an enthralling effect. Bear in mind that the best kratom can cause effect even you consume three to five grams. 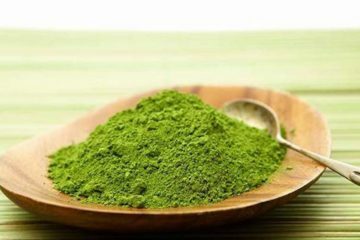 It is highly advisable to buy the best kratom product to obtain the best and desired result at a low dosage. 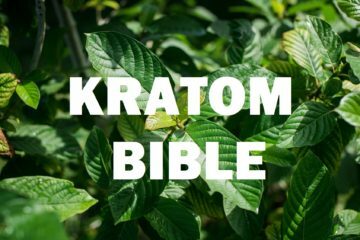 Here is your guide to finding out the needed dose for kratom strain. It’s essential to start with step one each time you try a new kratom strain. Step #1: Take two or three grams of kratom powder before eating. You will feel its effect after a half an hour of taking. Step #2: Evaluate the sensation or effect after half an hour of taking. If you feel nothing, put in some more grams. Step #3: Re-evaluate the effect after fifteen minutes of adding extra grams. This must be enough to feel or notice something. Step #4: If you feel you need a little bit more, put in another .5 grams or two. Step #5: During this time, you must feel something which is good. Step#6: After four to five hours, but want more, do the process again using similar strain you used before. Since you’re just starting, three to five grams of kratom is enough for your fresh receptors. 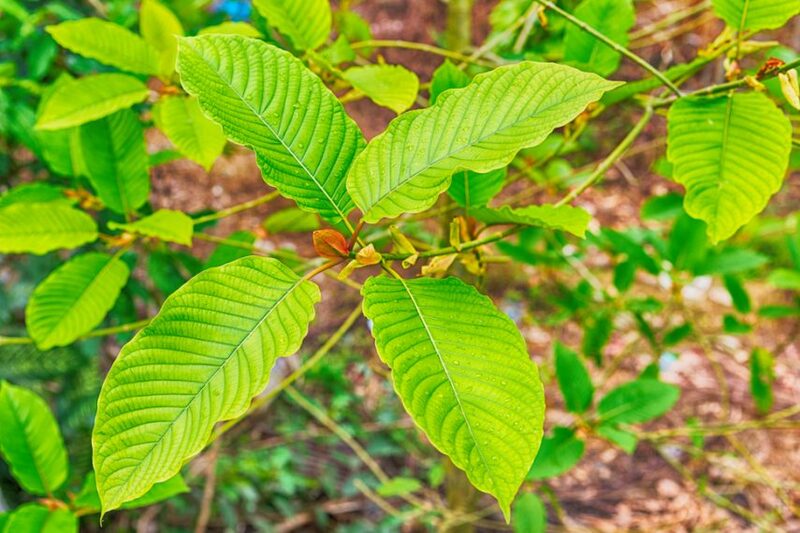 If you’re below 150 pounds, 1.5 grams of kratom might even be enough to start. If you are irregular users, this is a good dose, to begin with. 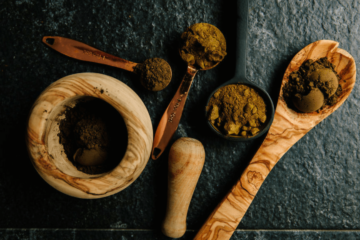 Knowing how to use kratom is a challenging task, you need lots of trial and error. 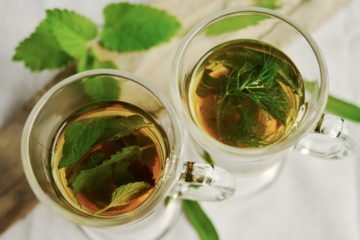 On the other hand, once you consider these factors, you will have a good chance of taking pleasure in the medicinal advantages of this herb and at the same time avoiding the pitfalls. Amazing Botanicals understands that it is so hard for some to use Kratom. That is why they offer kratom powder and capsules to make the process easier for you. 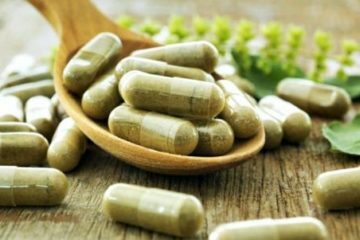 If you want to get the benefits of this herb, it is advisable to buy high-quality kratom capsules and powders available at Amazing Botanicals.